THIS TOURNAMENT IS OPEN INVITE!! ANYONE CAN ENTER A TEAM YOU DO NOT HAVE TO QUALIFY FOR THIS TOURNAMENT. Winners of all 5v5 Divisions from each of our Tournament qualifiers will get a complimentary entry into our national Championship in San Diego in June. 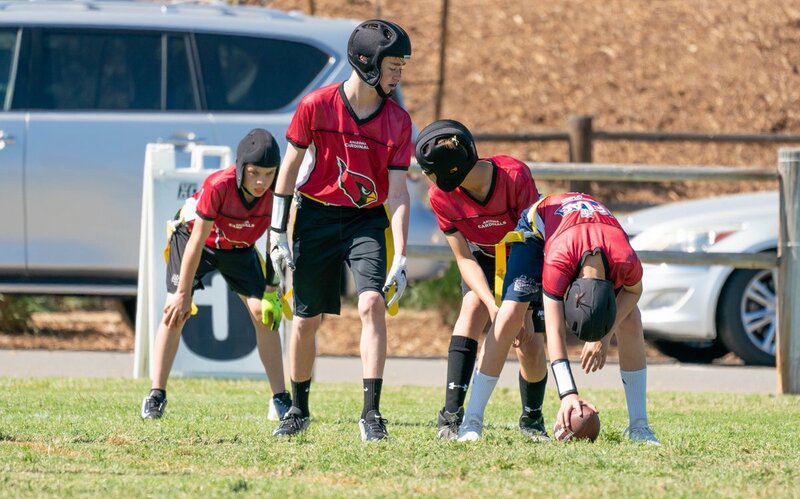 NFL Flag 5 on 5 Tournament 6u, 7u, 8u, 9u, 10u, 11u, 12u, 13u and 14u (open to teams and leagues that want to compete) Age as August 1 2018: Birth Certificates are required for age verification.